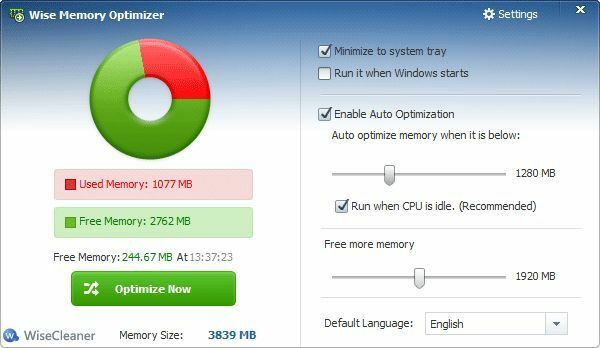 Wise Memory Optimizer is a memory optimization tool that aims to free up physical memory. 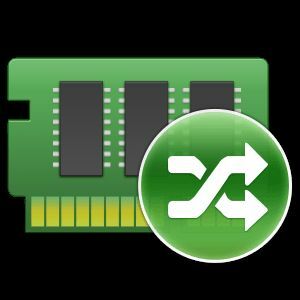 The freeware tool may visibly reduce the amount of physical memory in usage, but there is a lot of debate about whether these programs really do improve system performance. There's no harm in trying it out.